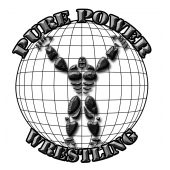 Pure Power Wrestling offers the top family friendly, professional wrestling entertainment in Southern Alberta. Featuring up and coming independent wrestling stars from across Western Canada. PPW strives to give back to the communities that support us. 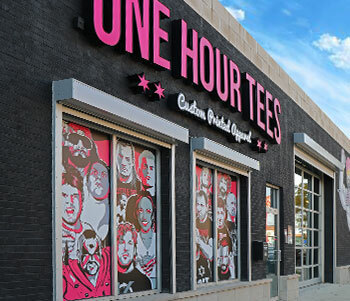 From charity shows in support of local non-profit organizations in the communities in which we run, to personal appearances at their events Pure Power Wrestling is constantly working to give back.